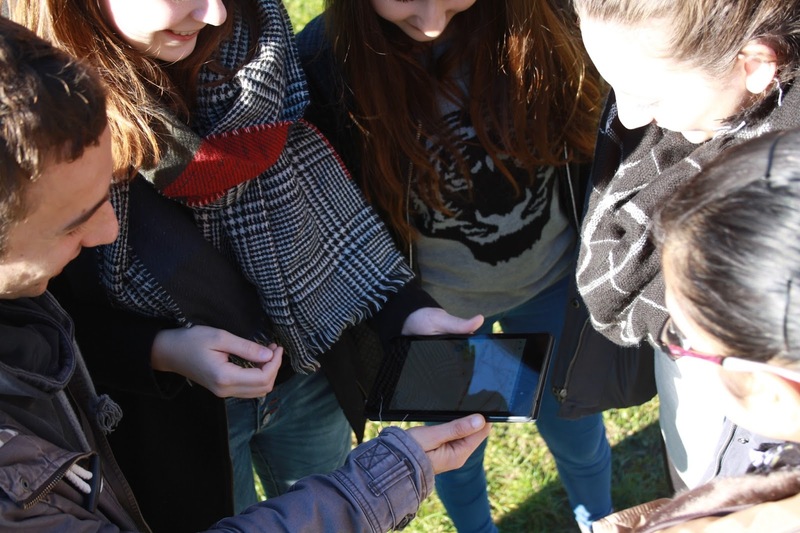 More than 200 school students aged 12 to 18 attended this year´s GIS Day in Salzburg. All of them joined seven interactive workshops - offering insights into current developments in Geography, GIS and location-aware technologies. The funniest part of the game: experiencing real-world applications such as OSM. Cornelius Roth (Z_GIS) and Rares Rotar, masterstudent of Applied Geoinformatics at Salzburg University, encouraged them to become mappers themselves. Most impressing for the visitors: Seeing how as mappers they could help in crisis-situations. Such as Rares did in April 2015, when he first volunteered for HumanitarianOpenStreetMap (HOT) after the Nepal earthquake. 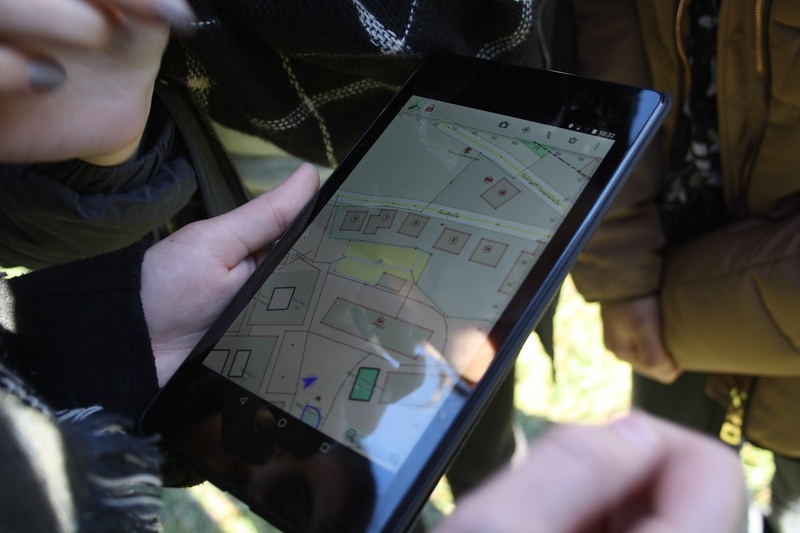 About 1.600 events were held at schools and organizations around the globe on this year´s GIS Day. The Salzburg event is organised by the departments of Geography and Geoinformatics (Z_GIS). ERASMUS+ 'GeoS4S' Project Launched in Salzburg! 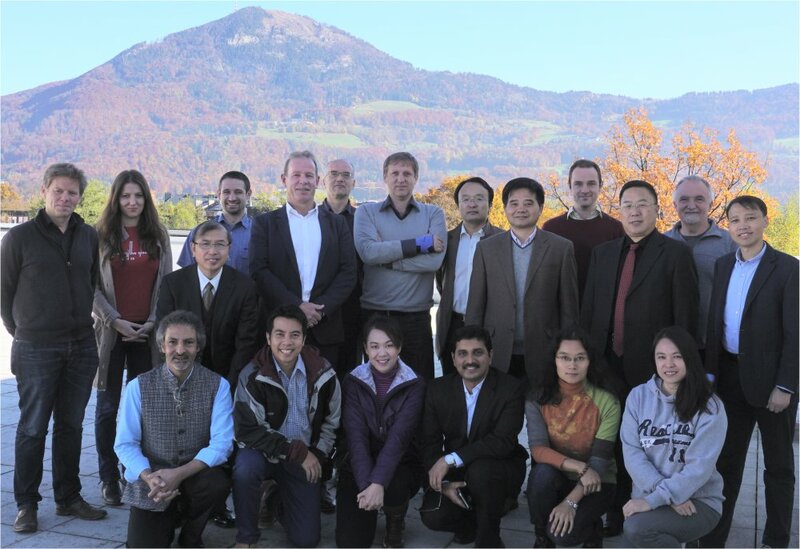 Nineteen experts from Europe, China and Thailand gathered at the Department of Geoinformatics - Z_GIS, University of Salzburg, Austria for the launch meeting of 'GeoServices-4-Sustainabilty' (GeoS4S) project from 30th October to 1st November, 2015. The GeoS4S project will be co-funded by the European Commission for three years (Oct. 2015 to Oct. 2018) within Key Action-2 of ERASMUS+ programme. Z_GIS is coordinating this international consortium consisting of 10 core partners and 3 associate partners. 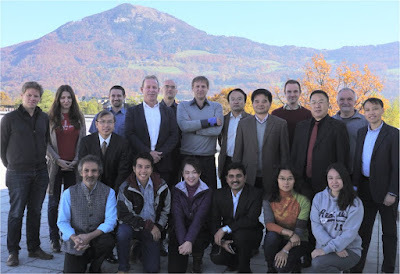 The nine core partner universities are located in the Czech Republic, Germany, Netherlands, China and Thailand, and the three associate partners are based in the Netherlands and Thailand (see partner details here). The GeoS4S project aims at developing learning / teaching materials in the form of 20 innovative modules supporting post-graduate level geospatial study programmes at the partner institutions, to conduct international summer schools for training faculty and students in using and delivering these study modules; and at launching an online platform for disseminating the modules as free and open access learning / teaching materials worldwide. 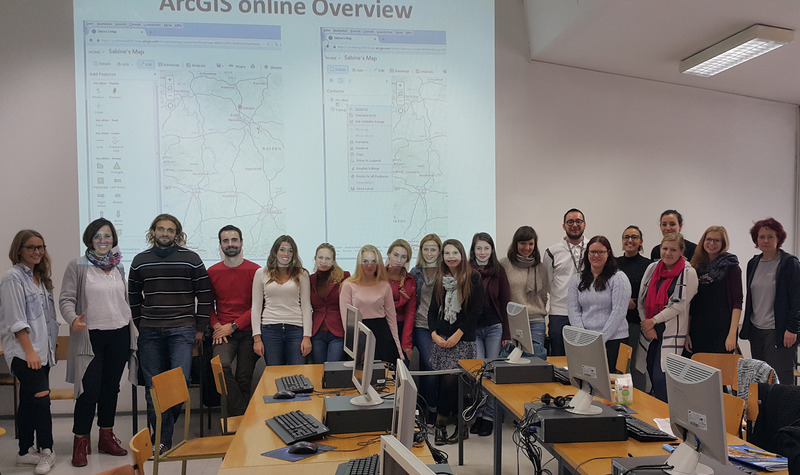 Focusing on PPGIS (Public Participation Geographic Information System) and VGI (Volunteered Geographic Information), Sabine Hennig (Z_GIS) held a seminar at the University of Ljulbjana, Faculty of Social Sciences. The lecture was part of the faculty´s course “New technologies in Social Sciences Research”. It was supported by the ERASMUS teaching staff mobility programme. Discussion revealed several common research topics.